Tamao Bear Quarantine Area WWT – Wetlands Work! 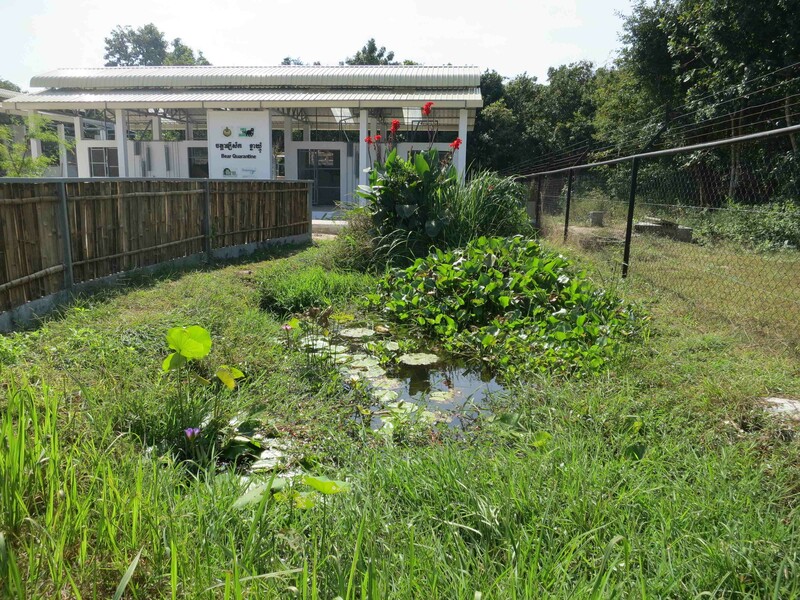 Our constructed wetland treats wastewater at a sanctuary run by Free The Bears at Phnom Tamao Zoo, near Phnom Penh, Cambodia. The sanctuary collects most of its solid waste to feed on-site biodigestors, which produce biogas for cooking. However, as a safety precaution, waste from the quarantine enclosures is treated separately, ensuring that new arrivals do not spread diseases. 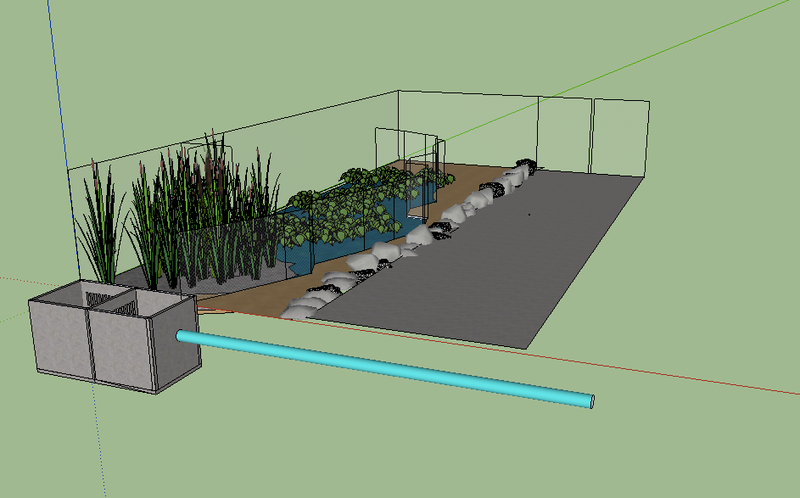 The system consists of two settling tanks, a gravel filter, and an aquatic unit filled with attractive floating and emergent plants, and is designed to treat the waste of 16 bears and 4 human staff members. The polishing pond has excellent water quality (non-contact recreational standard or better) and, other than occasional weeding, has required no management over 4 years. Free The Bears Quarantine Facility, National Zoo, treatment for 16 bears and 4 people.